Northern Key locksmiths offer a speedy service for lost car keys. As an alternative to the main dealer our lost car key service is cheaper and much more convenient. If you cannot find your keys you have two options for replacing them. One is to contact the dealer, and another is to contact Northern Key Locksmiths and allow us to take care of your lost car keys headache. We come out to your car. The main dealer option would require you to have the car towed to their workshop for the new keys to be programmed to the vehicle. We always aim to recover your misplaced automobile keys the same day. The dealer may not be able to fit you in for several weeks and you could find you have to wait for replacement keys to be delivered from overseas. Our replacement transponder keys are always provided at a much lower price than the dealer. We will always do our best to come out to you the same day and replace your missing auto keys at a price that won’t leave a hole in your pocket! First of all have a good look for the keys and go over your recent steps to try and locate them. The next step should be to contact the police if you feel your vehicle may be at a security risk. We are able to erase the stolen keys from the vehicle’s immobiliser box or ECU, re code the locks to new combinations and produce a new working key so you don’t have to worry about the car being stolen. All replacement car keys are either cut to code, pattern or lock. Northern Key Locksmiths carry blank keys that can be cut with the latest key cutting machinery that utilises computer software to ensure all new car keys produced are a perfect fit. Misplaced car keys can be re-manufactured and cut to code from the vehicle door or ignition lock. If your car is fitted with an immobiliser system it will only operate with a correctly programmed replacement transponder keys and we will need to reprogram a new key to your vehicle’s main ECU or immobilizer box. If you only have one key for your vehicle it makes good sense to contact us now and have us produce spare car keys. Using sophisticated computerised machinery, we are able to copy car keys for most vehicles. 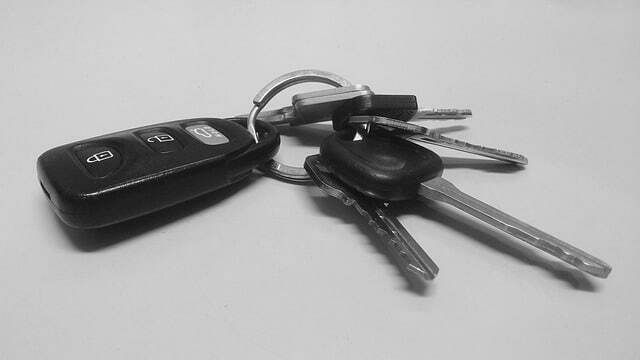 Duplicate car keys are much easier and cost-effective to produce. So, don’t wait until you lose all of your car keys, we are able to produce new keys even if you have lost your main master key. If you have accidently locked your keys in the car, we can help! We are able to assist with keys locked in the car and keys locked in the boot. Northern key locksmiths have vast amounts of experience with gaining entry into vehicles without causing any damage. This is done utilizing specialist tools and techniques. Northern Key Locksmiths will have your car open and get you back on the road in no time at all. If you have locked your keys in the car we will gain entry to your vehicle and let you drive away. If the car is locked and the car keys lost, the vehicle locksmith will first gain entry to the vehicle without causing damage and then cut a new key utilising the techniques listed in the lost car keys section. We offer a specialist broken car key repair service in the Western Cape and Overberg. It is not uncommon for vehicle keys to become so badly worn they no longer work, the lock or even become so weak they snap. The good news is, broken car keys can be repaired and replaced by Northern Key Locksmiths at a price that is guaranteed to be lower than the main dealers. Worn keys can often snap off in door locks and ignitions. We regularly assist motorists that call to say they have snapped their key in the ignition barrel. In this situation we will first extract the broken car key and then re-piece the blade to create a new one. In most situations we will be able to extract the broken part of the key blade without having to remove the door lock or ignition. With age, keys can become extremely brittle and snap. If you have both pieces of the key blade we can re-piece them and copy this to produce a new working key. Most newer keys will contain a transponder chip that is responsible for deactivating the vehicle’s immobiliser. We can remove the chip from your old key and secure it into the new replacement key. Most newer cars are supplied with a remote control key that operates the central locking and alarm. Where possible we aim to repair remote control problems. If it is not possible to repair the remote we can program a new remote to the vehicle and switch your old key blade over onto the new remote fob. Find out more about our remote key fob programming. Some makes of car key can become so badly worn they stop working in some or all of the locks. Ford keys are notorious for becoming worn out at the tip of the blade. When this happens the key will still lock the vehicle but not open it. It is common for the key to stop working in one of the door locks but still work the other door and the ignition. People often conclude the lock is broken, but with Ford’s in particular, it is quite likely a worn key that is causing the problems. Securing your business could be the single most important and cost effective investment you will make. Not only will it ensure that your premises are well protected against forced entry and burglary, but will also enable you to incorporate restricted keying systems and cash flow procedures into your everyday security measures. With access to some of the world’s leading commercial security products including Assa, Mul-T-Lock, Ingersoll Rand, and Abloy, we can provide the best possible security solutions for your business. From advice and design to installation and ongoing service, we can provide the complete process as tailored to your individual requirements. Key control is the cause of a large number of security breaches in both domestic and commercial applications which can be easily overcome by utilising a Restricted Keying System. Our restricted keys are legally patented and protected key designs that can only be duplicated by our company and only under authorisation from the registered signatories. We have a range of different types of restricted keys including Mul-T-Lock, Abloy, Cisa and Iseo. Restricted keying can incorporate endless combinations of access requirements by way of master keying allowing you to achieve the best possible security with the least number of keys required and is the only way of controlling the unauthorised issue and duplication of your keys. 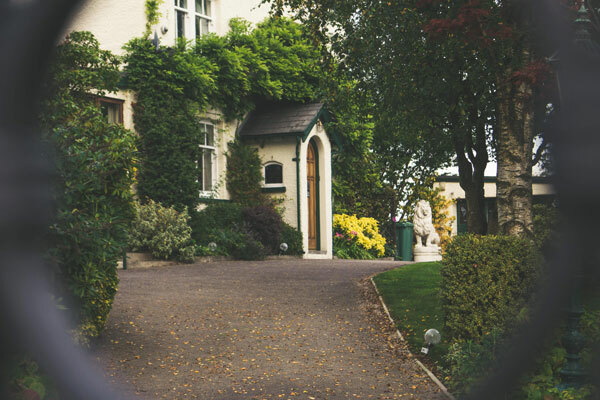 Over recent years, thousands of residential clients have chosen Northern key Locksmiths to protect their homes and possessions. Northern Keys Locksmiths offers security products using the most advanced technology at affordable prices. All our products suit our customer’s needs at prices they can afford. 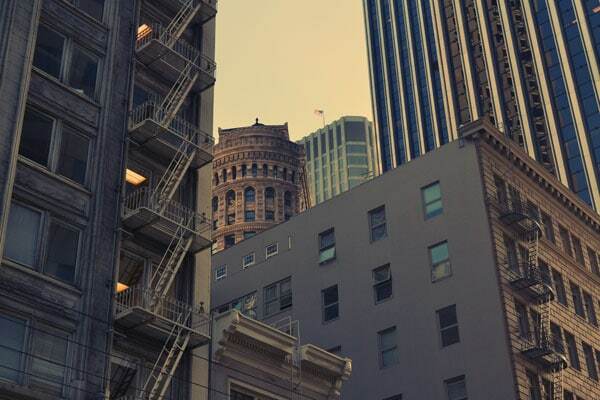 With access to some of the world’s leading commercial security products including Assa, Mul-T- Lock, Ingersoll Rand, and Abloy, we can provide the best possible security solutions for your home. An experienced locksmith will assess your door and window security (including internal doors to garages) to make sure all of your windows and doors have the most appropriate locks, they are in good condition, properly fitted and meet your insurance requirements. While you are reviewing your security, it is also worth considering when your keys were last replaced, whether past owners or tenants may still have access to your home and whether anyone may have made copies of your keys without your knowledge.